Is there a better alternative to Jack? 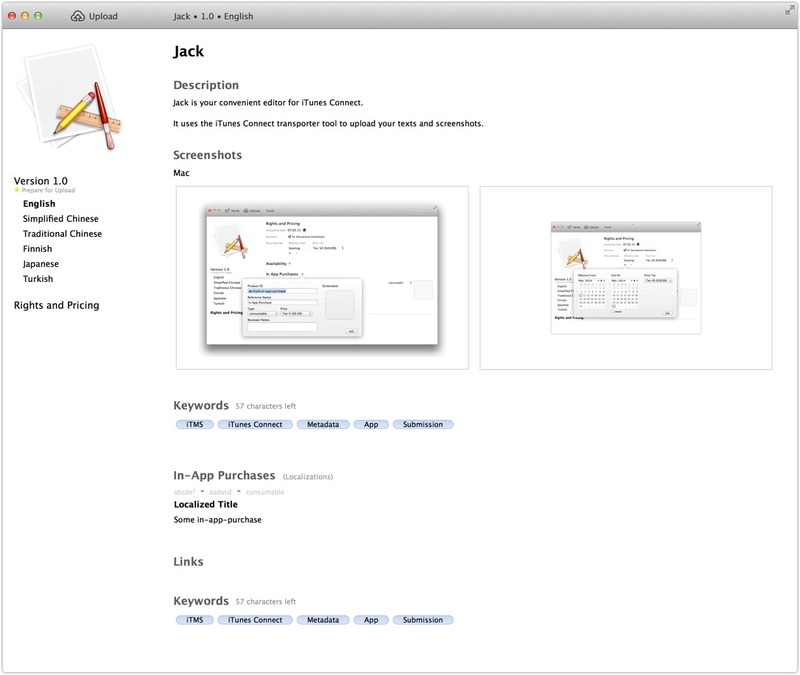 Is Jack really the best app in Developer Tools category? Will Jack work good on macOS 10.13.4? Jack makes iTunes Connect convenient. Updating localizations without waiting for page loads. Add sale price intervals via a convenient date picker. 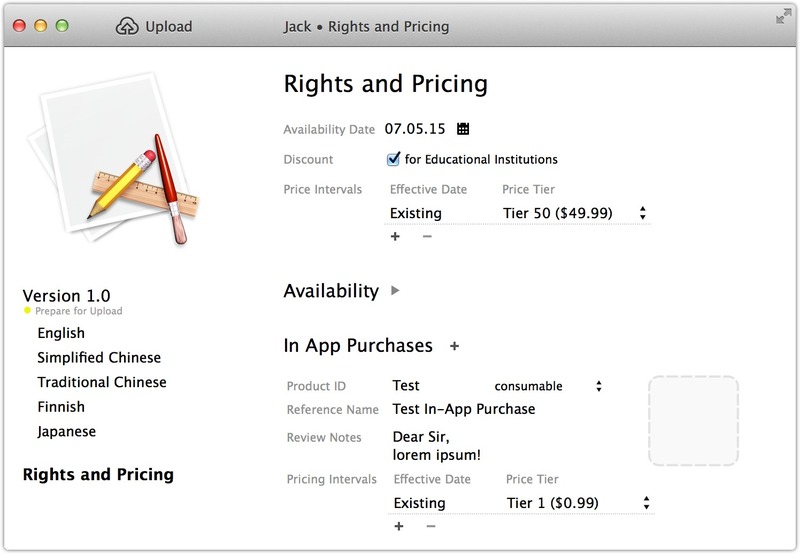 Jack makes presenting your iOS and OS X apps a breeze. 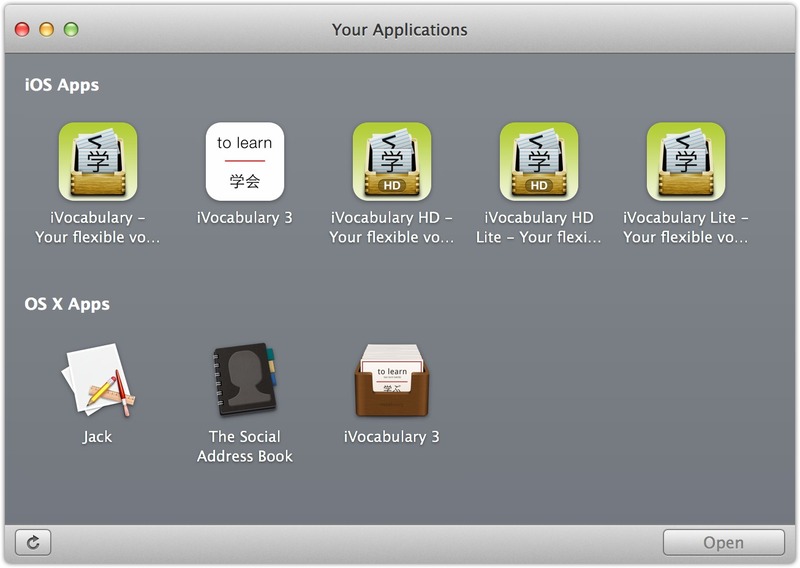 It is a convenient front-end to the iTunes Connect Transporter and a powerful editor for your apps metadata. Manage screenshots with drag-and-drop, easily add pricing intervals, manage and localize your in-app-purchases. Jack needs a rating. Be the first to rate this app and get the discussion started!